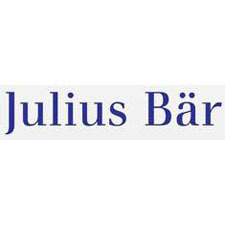 The Julius Baer Group is the leading Swiss private banking group, focusing on the demands of sophisticated private clients, family offices and independent asset managers from around the world. The Group is completely independent in each and every aspect of its business – from the focused business model and sound financials to the dedicated investment management, open product platform and expert research. Hence, it is the trusted partner of choice and a leading premium brand in global wealth management, offering best-in-class investment solutions and advice. Julius Baer is currently integrating Merrill Lynch’s International Wealth Management business outside the US.